Kicking off on June 11, Chile will play host to the 2015 Copa America and some of the finest players in the world will be hoping to lead their sides to glory. This one is a no-brainer. Lionel Messi is the undisputed greatest player on the planet at the moment and, incredibly, seemed to find his richest vein of form in the last few months of the Spanish season for Barcelona. 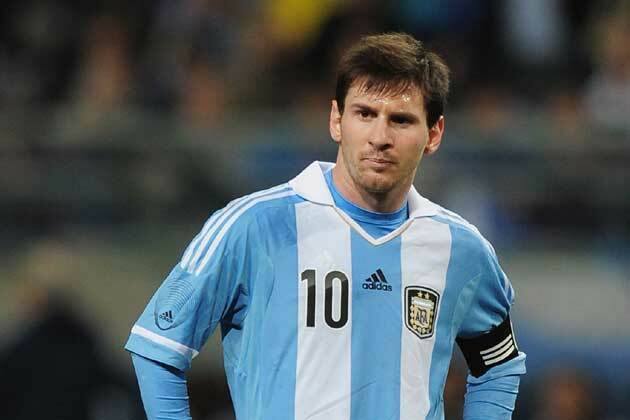 Argentina are inevitably among the favourites to win this tournament and they will look to the "Magisterial" Messi to inspire them. 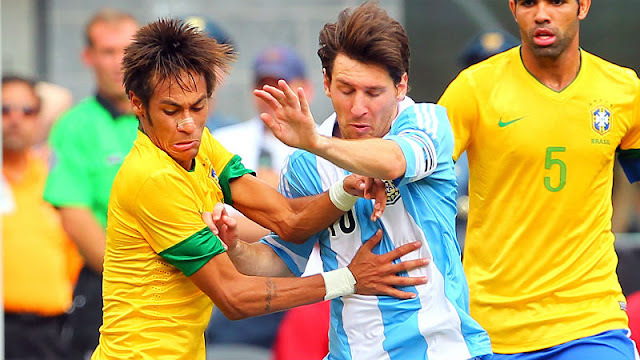 One of Brazil's lone bright spots as they scraped through to the Semi-Final of the 2014 World Cup, Neymar missed his country's 7-1 humiliation at the hands of Germany and will hope to be a big part of a side looking to restore their dented pride. Neymar has been brilliant at times for Barcelona this season and should shine in Chile. The Golden Boot winner in last summer's World Cup, James Rodriguez will again be key to Colombia's hopes. A good first season for Real Madrid confirmed that he was the real deal as he showcased his outstanding passing range to go along with his goals from midfield since his big money move last summer. For Colombia to win their first Copa America since 2001, James will have to be on form. After a strong showing in last summer's World Cup, Chile's Alexis Sanchez will be counted on lead his side to the first Copa America win in their history. The 26-year old, who stars for Arsenal in the English Premier League, is Chile's creative fulcrum and if he's able to reduce his club form for his country the hosts could be in for a great tournament. 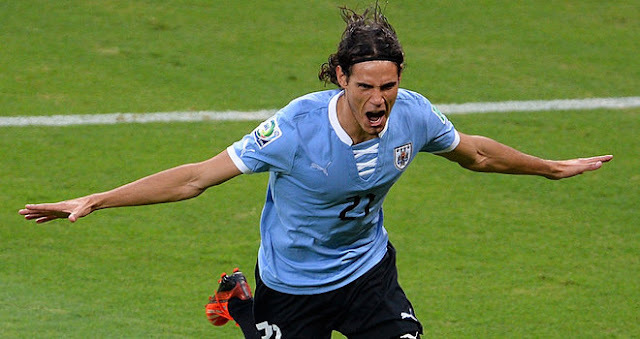 With Luis Suarez suspended from the tournament thanks to sinking his teeth into Italian Giorgio Chiellini at the 2014 World Cup, Edinson Cavani will be counted on more than ever to provide the inspiration and goals for Uruguay. After firing his club side PSG to a French domestic treble Cavani will be trying to help his country defend the title they won at the 2011 Copa America, but they're facing some stiff competition and won't be helped by the absence of Suarez.